“Learning through play” is a phrase I often see in boilerplate copy – in my son’s nursery school’s curriculum, in a company’s product description on a new line of toys, and even in our own outreach materials at Room to Grow. It’s a short, positive phrase that promotes early learning and toys as one of the primary teaching tools for parents, caretakers and educators. But over the past few months I’ve been thinking about this phrase while observing my children play together. The concept of sharing comes to mind often and means so much to me on several different levels. Shared learning through play is what I see when my infant daughter is drawn to whatever toy happens to be in my son’s hands – for example, a set of wooden building blocks. Earlier this morning, my son lined up his blocks in a row and organized by shape and color on the living room floor. She quickly crawled over and started moving and stacking them haphazardly. Flustered at the disorder, my son looked at her unsound construction and after giving some thought, aptly named the pile a ‘sand castle,’ declared the living room floor a ‘beach,’ and the tassels on the area rug as ‘seaweed in the ocean.’ He then gave her a pail and shovel and told her to start ‘scooping the sand.’ She followed suit and on this windy and rainy day, my children pretended they were on the beach. Shared learning through play is what I see at Room to Grow when the children in our program receive toys that others have outgrown. We provide families in need with individualized parenting support and connections to vital community services and all of the needed baby items to ensure a healthy and secure start in life for their children. Families visit us every three months starting from the mother’s last trimester of pregnancy until the child turns three. At every visit they receive essential high-quality materials including toys, donated by generous supporters whose children have outgrown their belongings. To me, there’s a thoughtful sense of community when families contribute baby items that are still in excellent condition to other families in need. The parents may never meet each other, but their children will have played with the same toy - worn the same shirt - read the same book. On a wider scope, shared learning through play is what happens when Second Chance Toys connects community groups and corporate organizations with charities that serve children in need. At Room to Grow, we are grateful for our ongoing partnership with Second Chance Toys. Through their annual collection drives and special events throughout the year the organization keep toys out of the landfill and in the hands of children - where they belong. The nearly new toys they collect for our children are shared, loved and appreciated. To share, sharing and shared. It is a kind gesture. It is imagination and creativity in (inter)action. It is a thoughtful way of giving. “Shared learning through play” is a slightly longer phrase, but one that implies families, kinship and community – and important for all children to experience. During a recent chat, a close friend of mine mentioned how excited she is about the program she is doing with her daughter’s Girl Scouts of America troop. Her enthusiasm made me want to learn more. 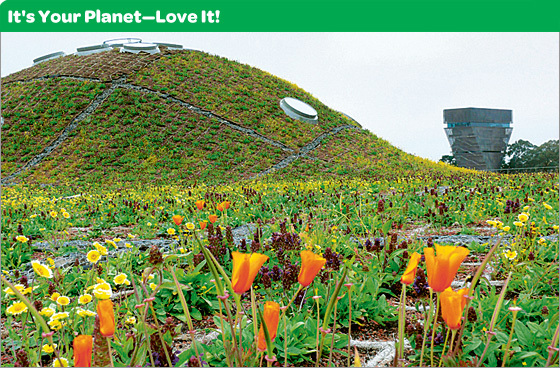 “It’s Your Planet – Love it,” is a new program offered by the Girls Scouts that focuses on the key leadership areas of… Discover, Connect, and Take Action all within the framework of environmental awareness. What a great premise for a program! Hearing my friend’s stories and reading about this program gives me hope that the next generation will be focused on environmental issues and engaged in preserving our planet. To learn more about the types of projects in the program, check out this link to the PDF. It describes each of the different project areas: Between Earth and Sky, Wow! Wonders of Water, Get Moving, Breathe, Sow What? and Justice. Like all other Girl Scout initiatives, they have created resources and tools to help you, your daughter, and your troop. Tools like books, sheets for copying, and project ideas are all available. The program is offered to all levels of the Scouts and enables them to earn awards and participate in special projects and ceremonies. Check out these cuties for an example of a Youtube video about water conservation! You can find more of the “It’s Your Planet” project videos out on Youtube. The girls have really put their heart and soul into these projects! 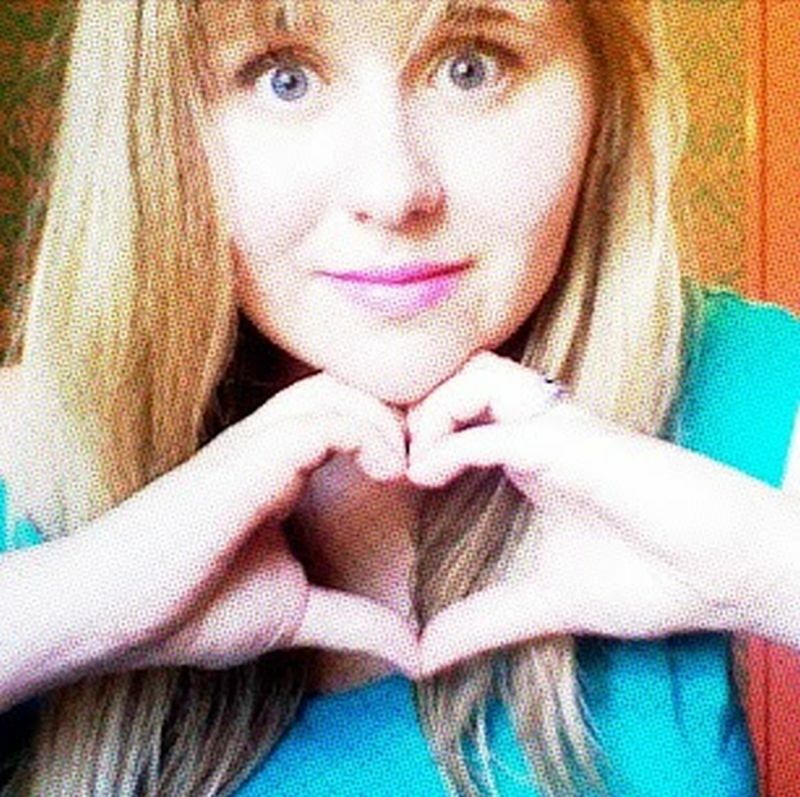 In fairness, for those of you who are in the moody teen years, like my husband and I are with our brood, it’s a little harder to get them to join anything … but they do think the girls scout videos are sweet and that the program looks great. Thankfully, we strive for eco-consciousness at home so they get to practice some of the great things the Girls Scouts are already doing. 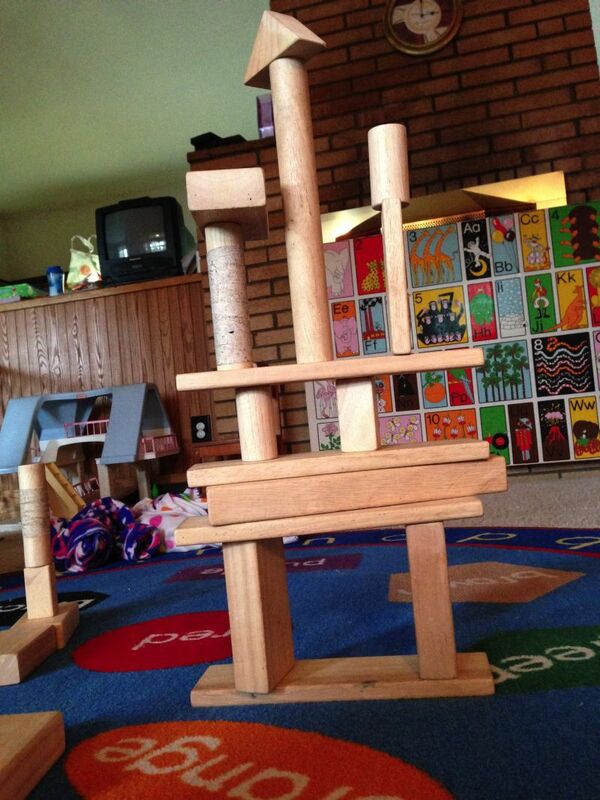 Four year old Brian is known for his elaborate block constructions. He builds houses for his pretend family, garages for his toy cars, fire stations and tall city towers. The delight in his eyes when he finishes a construction is contagious, but Brian didn’t always build such fantastic things. Block building goes through stages of development, just like walking and talking do. Often times the finished product, like the towers, is far less important than the exiting process of building and then knocking them down. Children need to learn how to use the blocks before they can build these creations. 18 month old Jacob is a perfect example of how block building starts. He lines up all of the wooden blocks over and over again. He hauls them around in giant bins or pushes them like a powerful bulldozer. Jake stacks them as high as he can reach and then gleefully sends his tower tumbling to the ground. The blocks are manipulated simply for the joy of doing it. Once the child learns how blocks work, they pass into the same stage that three year old Chloe is in. She’s at the beginning stages of true building. The blocks will be placed in a large square, or built into a tall tumbling tower, but they are yet to be labeled as a pretty house or red brick fire station. She recognizes that they are buildings but she’s not quite ready to add the advanced pretend aspects to her constructions. No matter what stage of development a particular child is in, despite their hard work, many still love to destroy their creations. That’s simply because the process is always more important than the product. It’s about the thrill of play, so play today and let the towers tumble! When a child is displaced, their world is suddenly turned upside down. Familiar surroundings and faces are gone which can lead to feelings of fear and insecurity. Here at New Community Harmony House, a transitional housing facility for homeless families located in Newark New Jersey, we recognize that children’s trauma needs to be addressed forthrightly and on their level. 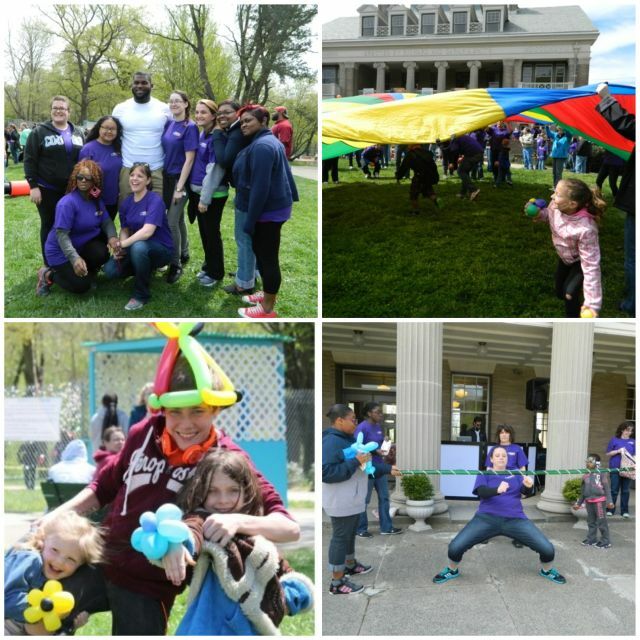 In addition to connecting families to the services of our Family Service Bureau which offers services such as counseling and therapy, our staff of professionals also recognize the importance of play. Despite the trauma of their homelessness, it is important that children be allowed to still be children. They need socialization with other children and to be able to play. Through Second Chance Toys, children at Harmony House have been afforded the opportunity to do just that with donations of like-new toys including vanity sets, trucks and kitchen sets. They pretend and their vivid imaginations take them far away to places that seem far removed from the pressing problems their families may be facing. Whether it’s coloring a picture or playing with a favorite toy, play becomes essential for a homeless child trying to deal with the loss of perhaps the only home they ever knew. Even the after-school program at Harmony House recognizes the importance of play, providing not only assistance with home work, but a time for children to just play and socialize. Some choose board games, while others gravitate to more action-packed activities like the Foosball table. The important thing is that they are playing, and play makes a world of difference. Dreams are for bedrooms and bar stools, as I like to say. Working in social services means community and action. Being a part of Gateway Community Action Partnership for 20 years has provided life lessons and given me opportunities to put career skills to practical use daily to benefit individuals and families who came to us for help. The biggest lesson learned came from part of our agency’s title: Community and Action- two words that guide our every decision. We always need to be thinking of actions that we can take to improve our community. To me, Second Chance Toys embodies community action as well. 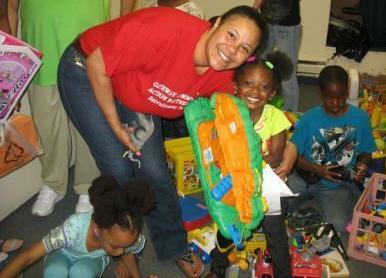 Second Chance Toys has become a valuable asset to us. They have networked with our community stores, schools, volunteer groups, and even called on our resources too. What are the results of their efforts? 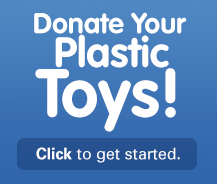 Eliminate landfills from filling with quality toys. Encourage families to help other families through meaningful donations. Empower students to volunteer for the greater good and see the value and impact of community service first hand. Enlist businesses to help in ways they didn’t think possible. Bring smiles, laughter, happiness and hope to children and their families. Others may have thought to do these things, but Second Chance Toys actually did them. This is not just about handing out toys, this is about handing out hope. Social services mean helping people plan for a better and brighter future, but it also means providing help and hope in real and tangible ways right now. Help and hope that enable people to keep the faith until that better tomorrow is a reality. Seeing the surprise and delight on children’s faces when they realize these dream toys are really theirs to keep leaves a mark, one that I call to mind on bad days when the rats seem to be winning the rat race. Seeing the parent’s appreciation is wonderful too, but the appreciation goes beyond the toys themselves. They have a look of hope, a look that says they know they are not alone with their struggles and that others are there to help. The toys are meaningful and magical, but it is the sense of community in action that the toys represent that really matters. 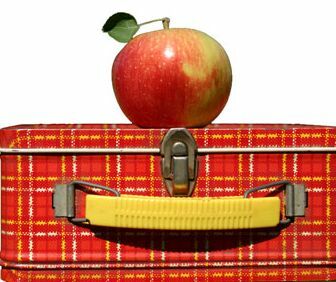 Back to school is synonymous with packing lunches every day and one of the major dilemmas that parents face when it comes to lunch is plastics. Plastic lunch boxes, plastic snack and sandwich bags, plastic water bottles and plastic straws. At Second Chance Toys, we want to continue helping families move away from using so much plastic for food and water storage for kid’s lunches. Although we know plastics are cheap, lightweight, and easily replaceable, we also know that plastics can leach toxic materials into our kid’s lunches and have potential disastrous health affects years down the road. Let’s do our part to minimize plastics! We are not contracted or aligned to any of the products we are about to mention. These products just seem like common sense and good quality when it comes to preparing school lunches and keeping our growing children healthy. Let’s start with the lunchbox. One great choice for your little ones is the Kids Konserve Whimsy Snak Pack this lunch kit is BPA, lead, and phthalate-free, not to mention it’s really cute! It comes with a lunch bag that has a reusable sandwich bag and two reusable mini-stainless steel containers inside. Although they have plastic lids, being BPA, lead, and phthalate-free makes this an acceptable choice. If your child has a bigger appetite and needs more food storage, you can also purchase an additional set of mini-stainless steel containers, like this. It may be a little pricey when you add it all up but you can be guaranteed that these will last the whole school year and beyond. Stainless steel presents a great replacement opportunity since it does not leach into food and is much lighter than using the glass containers sold at department stores. At home, we always use glass containers but when I sent my kids to school with them, they came home and told me the school banned glass. Next, the young-ins need something to store a drink for lunch and maybe during class. Many of us have gone down the path of buying hundreds of juice boxes, only to realize that they end up in landfills and the contents aren’t always the best for our kids. They also can be quite pricey if you buy the better quality juices and drinks. If you want to save money, protect your kids health, and help clean up our environment, the best thing you can do is buy a stainless steel bottle, one for regular water they can sip during the day and one for either milk, nondairy drinks, or juice. If you really want to get fancy, you can buy one that is stainless steel and keeps the temperature of the contents. Drinks stay cool and soup or leftovers stay hot. We like the Kids Konserve 12-Ounce Stainless Steel Insulated Food Jar for hot foods. We also like the Thermos Tritan 12 Ounce Hydration Bottle (and it’s Superman design) for our boys and the Thermos Funtainer Bottle (Hello Kitty design) for our girls. You can check out Amazon.com and tell us which ones you like! Also, if you like these types of blog posts, please let us know. We’d love to share more. Happy Back to School! It’s that time of year again when the kids are headed back to school and we parents are sent wandering into department stores (or online) to get them all the supplies they need. Every year, it weighs heavy on my mind, not only because I know my wallet will be a lot lighter but because other than Christmas, this is another time of mass consumption here in the U.S. The kids are really excited to get new stuff and start their year off but my mind wanders to the sustainability issues. I start to think about packaging waste, over use of plastics, toxics in school supplies, and even factory conditions where the garments, backpacks, and sneakers are made. I know, overwhelming, isn’t it? We’d like to give our readers a few tools that might help when thinking about getting the kids the clothes and supplies they need for the upcoming year. More importantly, we’d like to provide our readers with some resources to make informed choices about buying with sustainability in mind. A great place to start is www.livinggreener.com. This website although not in the U.S is from the Australian government. Instead of links to places where you can buy things, they posted a Sustainable Back to School Guide. This guide has really great tips for creating a plan to reuse and recycle what you already have, as well as, write checklists, and make sure you stick to them. There are also tips for transportation, energy, and toxic chemicals in backpacks, specifically the avoidance of PVC. Starting with a plan is a great idea! It will save you time, money, and help the planet. For budget conscious fans, Walmart has built their Green Room site which offers tips on an ecofriendly school year. This will connect you with Walmart’s sustainability initiatives, as well as get tips from their Twitter fans. I really love this article from Clark Howard’s website. 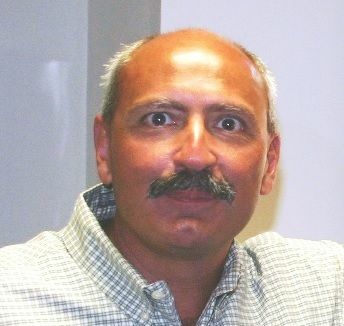 He hit the nail on the head with “Save Money on Back to School Stuff,”. He gets creative with recycling, other places besides department stores to get school clothes, and even using www.freecycle.org. It’s important to remember that we have options far beyond jumping in the car and going to a department store. We have the power to match our values with our wallets. Often, choosing sustainable options goes hand and hand with saving money. Lastly, if you plan to shop with your kids, think about teaching them about money and sustainable choices. Learning to spend money mostly on needs versus wants is a big experience. Connecting our choices with efforts that help the planet and people to be healthy will pay benefits our grandchildren will see. 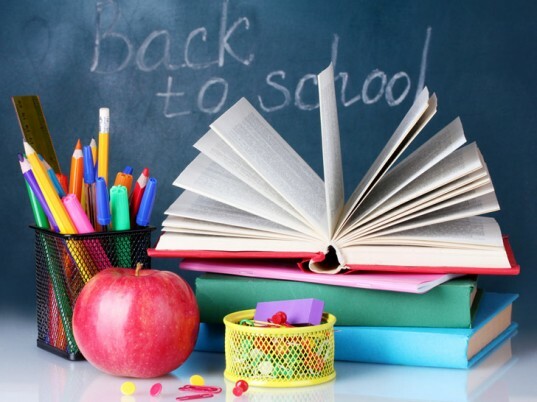 In this article, Capital One talks about connecting school shopping with a budget and money lesson. 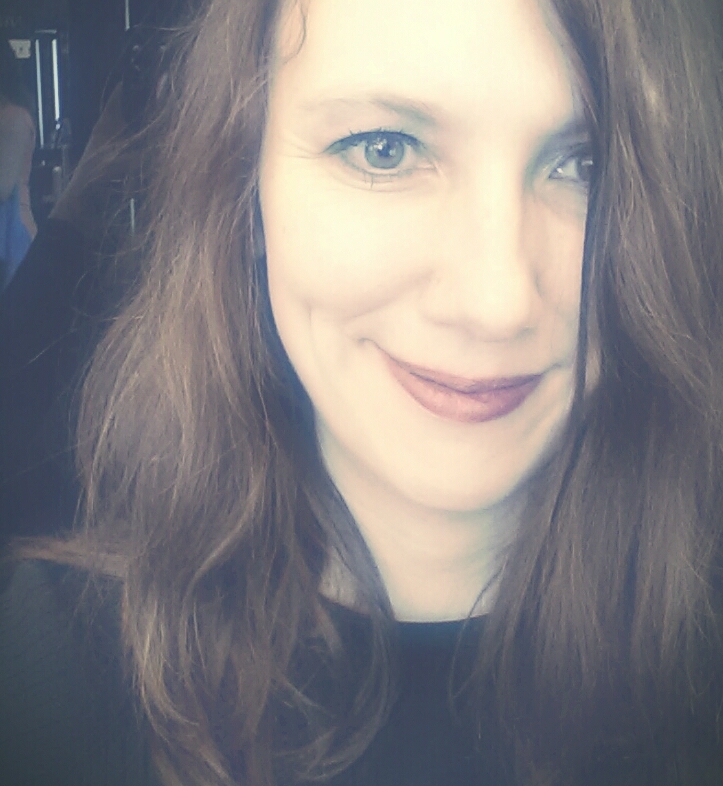 Taking it one step further and connecting school shopping with money and sustainability is the next lesson I plan to share with my own teens. Here’s to a Sustainable School Year! Second Chance Toys partnered with Kohl’s for their National Go Green Event in Philadelphia. Come support the Second Chance Toys mission at Kidville's Rockin' Railroad Concert & Pizza Party FUNdraiser. Join the party at Kidville Upper West Side on May 18th! Enjoy free play in Kidville's rooftop playground and a 30 Minute Rockin' Railroad concert. Have some fun at the Kidville art table while snacking on pizza and drinks for the entire family. All proceeds from ticket sales will go to Second Chance Toys. Click here for more info. Second Chance Toys was selected for the 3rd consecutive year to partner with Kohl’s for their National Go Green Event. Through the Kohl’s Cares Associates in Action program, close to 300 volunteers collected over 7,500 gently used plastic toys, cleaned them and tagged them with personalized messages to recipient children. The fun filled event was held at Smith Memorial Playground & Playhouse in Philadelphia with Kohl’s volunteers and their families. Adding to the genuine excitement that a giant playground ensues, there was a talented DJ, fun games and prizes, popcorn, ice cream, face painters and a balloon artist. NFL rookie and Philadelphia hometown hero, Sharrif Floyd of the Minnesota Vikings, was also there to join the fun and even enjoyed a trip down the huge wooden slide after a team bonding parachute game with Kohl’s associates. The partnership between Kohl’s Cares and Second Chance Toys is an important foundation to our success and we want to recognize the impact that their efforts are making. Without the spirit and volunteerism of the Kohl’s Cares team, thousands of toys would be destined for landfills never having the opportunity to be ‘reloved’ and reused. As always, THANK YOU Kohl’s Cares! Once again, our partners at Kidville generously volunteered to open their doors as drop-off locations for Second Chance Toys Earth Week 2013 donations. Kidville’s mission is to make the lives of families with young children better and easier by providing a fun, safe, and clean environment for children to learn, play, and grow. 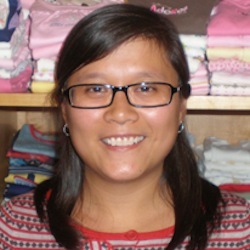 Dovetailing with their dedication to children and play, Kidville is also passionate about helping children in need. 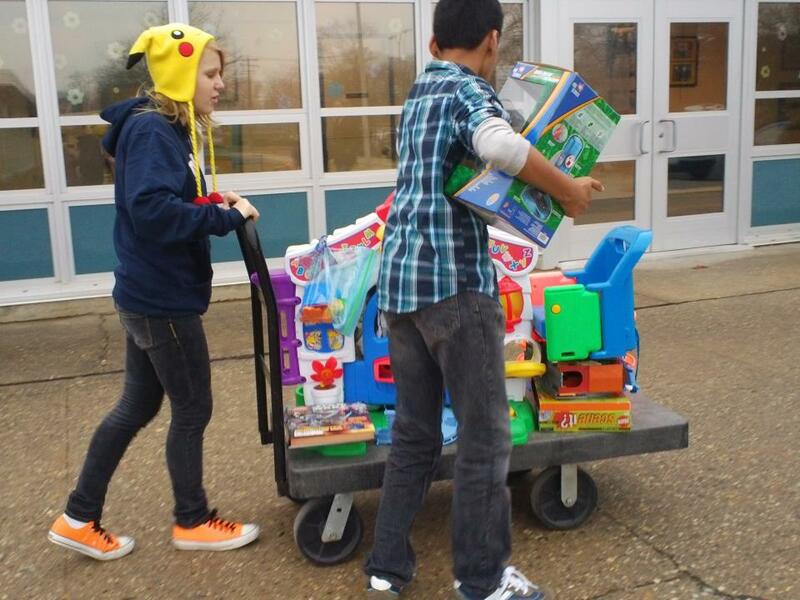 This April, a total of 15 locations across the county participated with SCT collecting nearly 1,000 toys. We were able to place those toys in the hands of children who would otherwise go without and keep the non-biodegradable plastics out of landfills. We couldn’t have done it without the help of Kidville! In addition to our collection partnership, Kidville will also be hosting a Second Chance Toys fundraiser at their Upper West Side NYC location on May 18th. 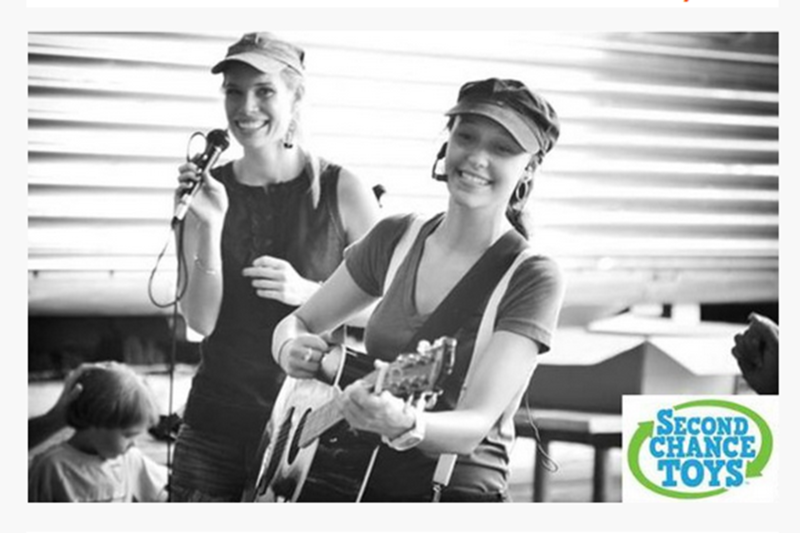 Support our mission and enjoy free play in Kidville's rooftop playground and a 30 Minute Rockin' Railroad concert. Have some fun at the Kidville art table while snacking on pizza and drinks for the entire family! Click here for more info. Big, small, shiny, colorful, noisy- Second Chance Toys toy donations come in many different exciting forms, but they wouldn’t be quite right without the finishing touch of a disinfectant wipe. LYSOL® Power & Free™ Multi-Purpose Wipes were donated and shipped by Lysol to our New York City and Philadelphia Earth Week event locations to assist us in the final stage of our donation preparation: cleaning! SCT wants our recipient organizations to know that we value them wholeheartedly and take great pride in the quality of each and every toy that is donated. Having LYSOL® Power & Free™ Multi-Purpose Wipes on hand made the cleaning process quick and easy- and the toys looked brand new! 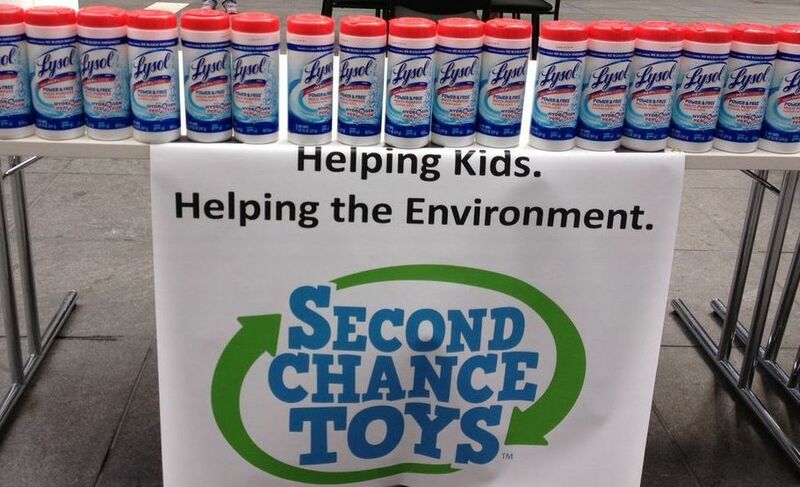 Thank you LYSOL®, for helping us help kids & the environment. 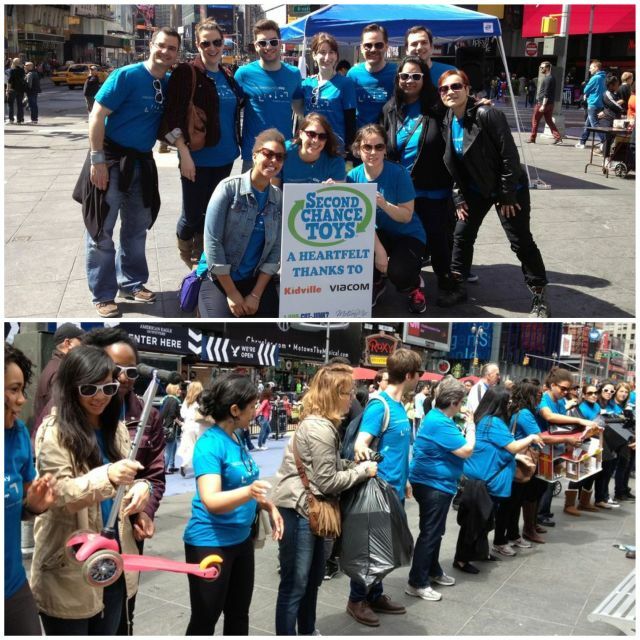 Second Chance Toys partnered with Viacom this Earth Week in celebration of their annual Viacommunity Day. 100 Viacom associates volunteered their time to spend the day sorting, cleaning, and tagging nearly 1,000 toys in Times Square. There were balloon artists, face painters, coloring tables, and even a few impromptu dance competitions! Steve Weatherford and Josh Brown of the New York Giants joined the fun and helped the volunteers clean and tag the toys. It wouldn't be a Second Chance Toys event without a little work AND play, so Steve and Josh showed off their skills during line dances to the energetic beats played by our talented volunteer DJ. Their participation added to the great enthusiasm felt by everyone there. 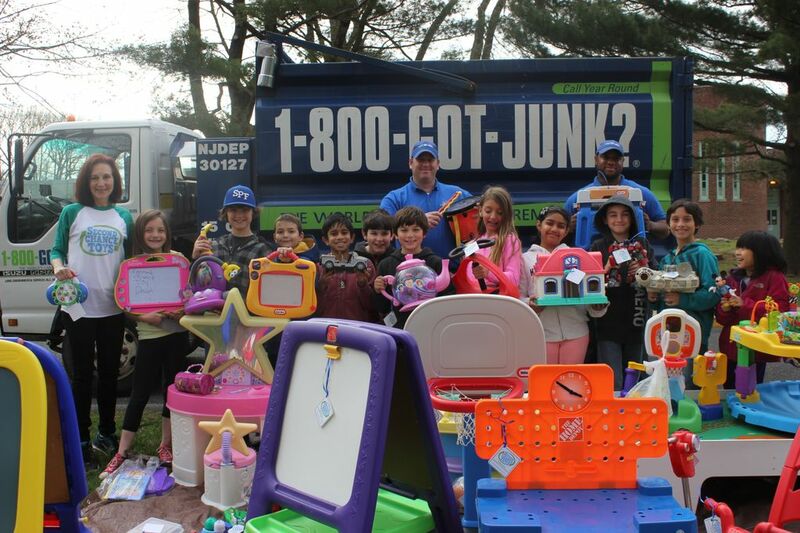 Because of Viacom’s outstanding effort, all 1,000 toys were saved from the landfills and have landed in the hands of children who really need them. New Jersey elementary students at Evergreen School in Scotch Plains and Tamaques School in Westfield donated over 600 toys to Newark Harmony House for Earth Week. 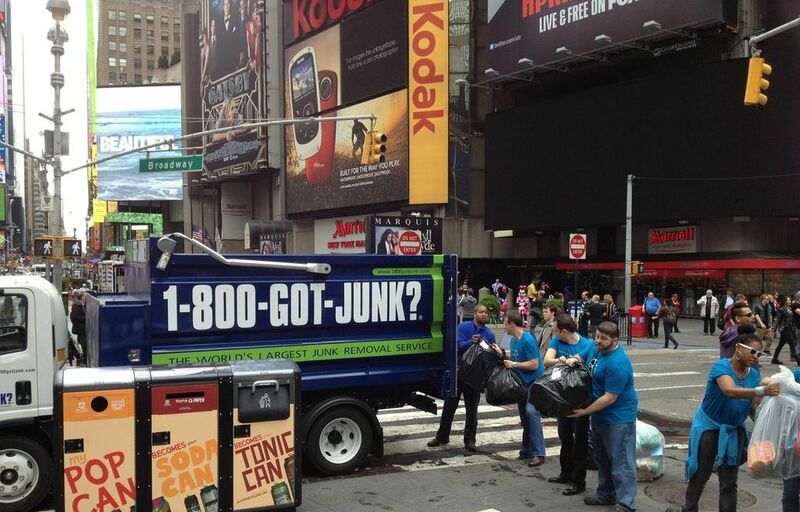 The toys were delivered by our friends at 1-800-GOT-JUNK? and were tagged with messages for each recipient making the donation even more special. Join us for a great NYC event on Friday April 19th from 11am-2pm. 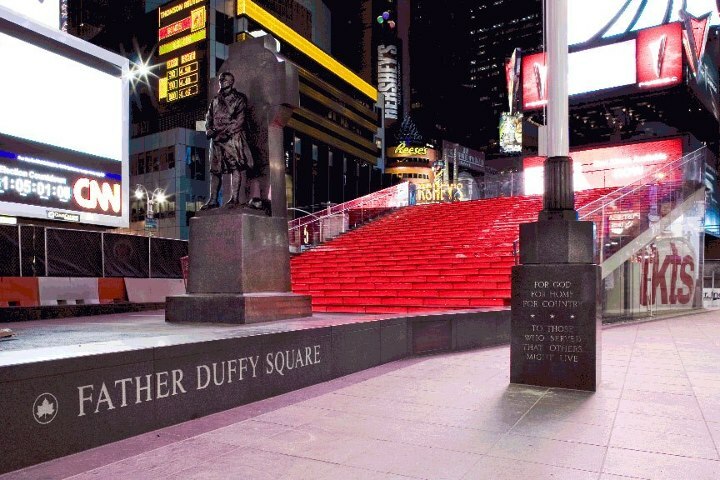 Come see NY Giant Steve Weatherford in Times Square (at Duffy Square, between 45th & 47th Streets, Broadway/Seventh Ave right by TKTS) for a big Second Chance Toys Earth Week extravaganza with our friends at Viacom for Viacommunity Day! Clowns, balloon artists, face painters and other BIG surprises.. and it’s FREE! See you there! The Girl Scouts of Suffolk County, troops 1228 and 2868, held a gently used plastic toy drive with Second Chance Toys on Saturday, April 6. The girls donated 100 plastic toys and 2 play kitchens in great condition to Long Island Head Start in Huntington, NY. They then sent 2 additional car loads of toys to the Family Service League in Huntington topping off a very successful toy collection. Great job girls! The Kidville Earth Week collection locations in the NY metropolitan area can now be found in the Drop-Off Locations section of our website! Start your spring cleaning and bring your gently used plastic toys to a Kidville location near you April 14th-18th. Help us help kids and the environment!